New release of RCON software adds a range of features to the miniHUB platform. 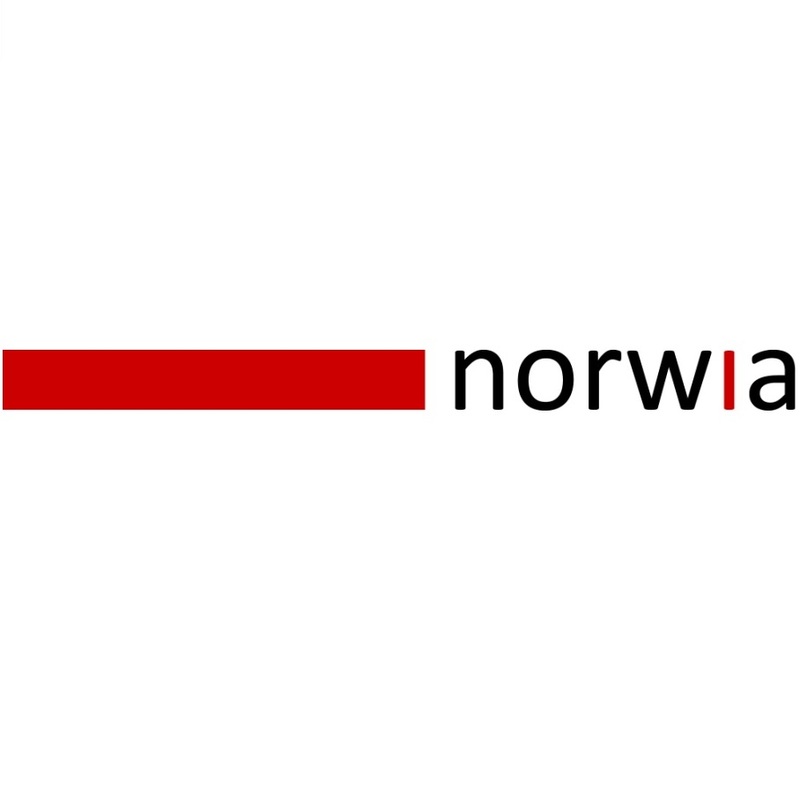 Norway, September 3rd, 2015: Norwia AS (Stand 10.A12), the leading supplier of next generation optical distribution products, today announced the latest software upgrade to the miniHUB fiber distribution platform at IBC 2015. RCON has been enhanced with a new RCON ring network management software. This intuitive GUI gives a complete overview of the ring structure, signal by signal with Add/Drop and Pass added. Built into the GUI are optical signal level measurements at all points of the ring network, which can all be viewed on a single screen. The miniHUB fiber platform can now instantly gain SNMP functionality. 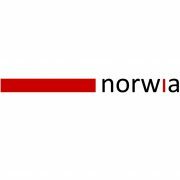 This means that the Norwia miniHUB platform can now be integrated into a Broadcast or Telecommunication ecosystem for full system status reports. A new WEB and IP engine have been added to the system, including Web based remote card setup. In addition, frame, card and input labeling capabilities have been added via the RCONmini Web browser to facilitate easier management of system resources. Early detection of poor quality optical circuits will be notified by external LED lights on the face of the miniHUB. This new feature alerts users when the system is nearing the optical budget capacity. It also notifies users of optical budget issues, caused by the failure of external optical components such as connectors, fiber or patch panels. If you want to see SDI, IP transport then make sure you visit the Norwia booth at IBC (Hall 10, Stand A12 – Amsterdam, 11-15 September 2015).